A recurring challenge for historians is so-called “common knowledge.” Too often insights into day-to-day life, descriptions of extinct practices, and material ephemera—the hearty grist that gives dimension to historical research—are lost to the ages because they were either too common or too obvious to be written about. It is a problem that has not gone away, either. How many of us have family photos featuring mystery relatives whose names no one bothered to write down? 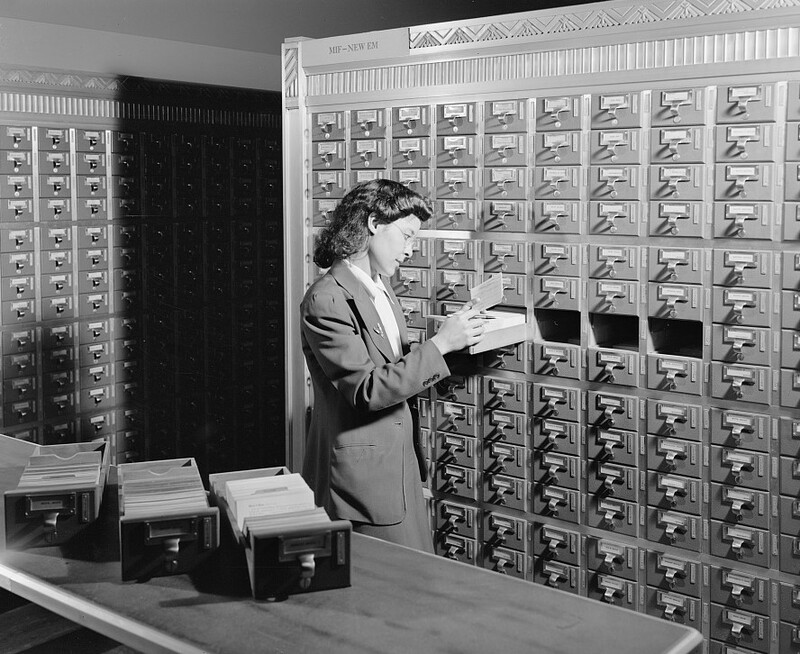 This is the story of one resource that aimed to solve the dilemma of ephemeral common knowledge for future historians in the area of federal government research: the Library of Congress’s Popular Names of U.S. Government Reports: A Catalog (often shortened to Popular Names). Though the latest edition of Popular Names appeared in 1984, it remains a crucial resource to this day—relevant even in the midst of the internet age. In creating the first edition of Popular Names, compilers Donald Wilson and William Kilroy looked to a similar catalog called Federal Acts by Popular Names or Short Titles as their model. Federal Acts had appeared annually since 1931, and—as suggested by its title—matched the popular names of laws to their official titles. Despite the amount of work that went into producing the first Popular Names catalog, it was far from exhaustive. 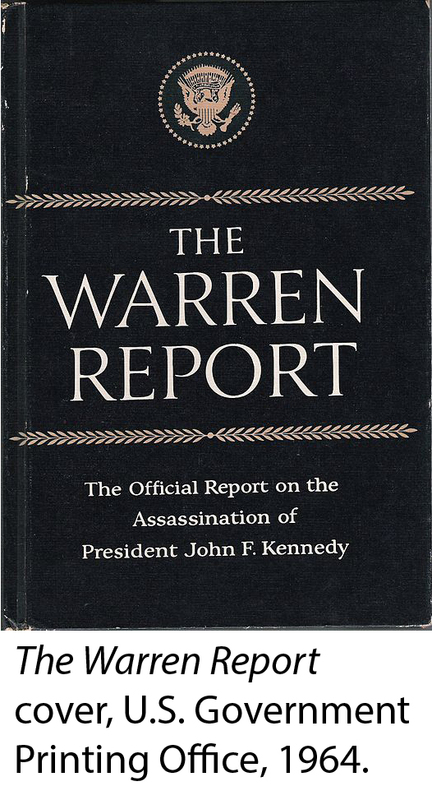 The first edition preface ended with a concession that the index made “no claim to completeness.”4 Indeed, so many reports did not appear in the first edition—and so many reports were published after 1966—that the Library of Congress produced three more editions of Popular Names over the period of 1970 to 1984. 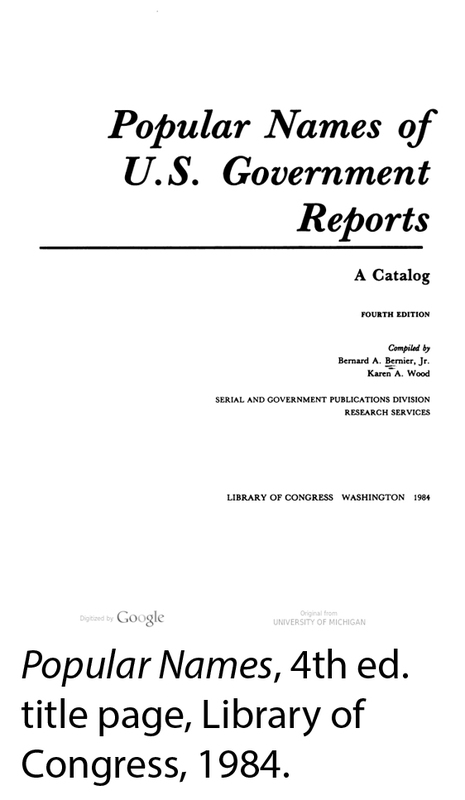 The second edition, published in 1970, added 274 reports bringing the total to 753. This edition also greatly expanded the date range of the catalog, including reports from as far back as 1821.5 The third and fourth editions were largely additive as well, but also went beyond simply augmenting the number of reports. So what place does the Popular Names index occupy in the modern age of the internet, where all knowledge feels a single Google search away? The answer is that it fills a crucial niche in research. There is simply a lack of applicable alternative tools, and automated solutions (e.g., internet search algorithms) leave much to be desired in terms of completeness and adherence to controlled vocabulary. The problem with assuming the internet will provide a “crowdsourced” solution to the problem of popular names has to do with the democratic nature of search algorithms. Search engines are fickle: popular and well-used reports may remain connected with their common names through a Google search, but there is no guarantee that less-used sources will receive the same treatment. Users of U.S. 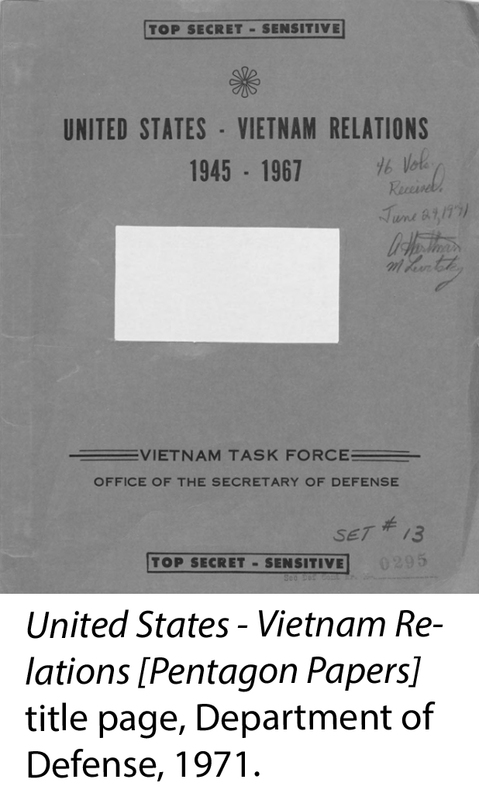 Documents Masterfile: 1774 – 2019 can access all entries from the fourth edition Popular Names of U.S. Government Reports, as well as entries from in the “Impeachment Inquiry” chapter included in the third edition. Check your institution’s database subscriptions to find if you have access to U.S. Documents Masterfile, or sign up for a free trial at https://public.paratext.com/customer/. Popular Names of U.S. Government Reports, 4th ed. (Washington, DC: Library of Congress, 1984), 189. James B. Childs, foreword to Popular Names of U.S. Government Reports, 1st ed., Donald Wilson and William Kilroy (Washington, DC: Library of Congress, 1966), iii. Donald Wilson and William Kilroy, preface to Popular Names of U.S. Government Reports, 1st ed. (Washington, DC: Library of Congress, 1966), v.
 Preface to Popular Names, 1st ed., v.
 Bernard A. Bernier, Jr. and Charlotte M. David, preface to Popular Names of U.S. Government Reports, 2nd ed. (Washington, DC: Library of Congress, 1970), v.
 S. Branson Marley, Jr., foreword to Popular Names of U.S. Government Reports, 3rd ed., Bernard A. Bernier, Karen A. Wood, and Porter Humphrey (Washington, DC: Library of Congress, 1976), vii; Bernard A. Bernier, Karen A. Wood, and Porter Humphrey, introduction to Popular Names of U.S. Government Reports, 3rd ed. (Washington, DC: Library of Congress, 1976), ix. Introduction to Popular Names, 3rd ed., ix. The “Impeachment Inquiry” section is retained in the digitized records searchable via U.S. Documents Masterfile. Bernard A. Bernier, Jr. and Karen A. Wood, introduction to Popular Names of U.S. Government Reports, 4th ed. (Washington, DC: Library of Congress, 1984), ix. The Dodd Report (1954) investigated tax exempt foundations. The Bartlett Report (1947) covered issues of population and economy on the Virgin Islands. Popular Names, 4th ed., 69, 178, 231. Two supplements appeared in the journal Illinois Libraries in 1987 and 1993, and a third was published in the Journal of Government Information in 1994. Joe Morehead, Introduction to United States Government Information Sources, 6th ed. (Englewood, CO: Libraries Unlimited, Inc., 1999), 95. The Pop Names Database Project, Indiana University, last modified January 11, 2006, accessed December 6, 2018, http://bl-libg-doghill.ads.iu.edu/gpd-web/popnames/popnames.html.